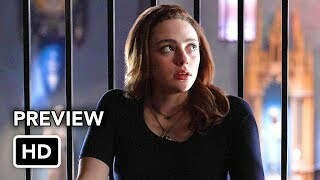 The Originals 5×10 “There in the Disappearing Light” Season 5 Episode 10 Sneak Peek – COLLATERAL DAMAGE — Klaus (Joseph Morgan) helps Hope (Danielle Rose Russell) cope with her pain in an unconventional way. 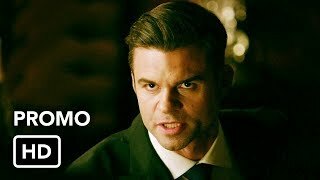 A figure from Elijah’s (Daniel Gillies) past comes back seeking help. 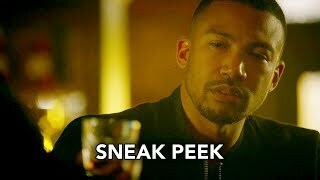 Elsewhere, Marcel (Charles Michael Davis) takes on the nightwalkers, while Vincent (Yusuf Gatewood) deals with the fallout of a fateful decision. 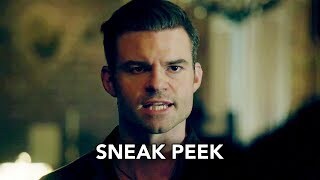 Daniel Gillies directed the episode written by Eva McKenna & Jeffrey Lieber (#510). Original airdate 7/11/2018.